Gated Community! 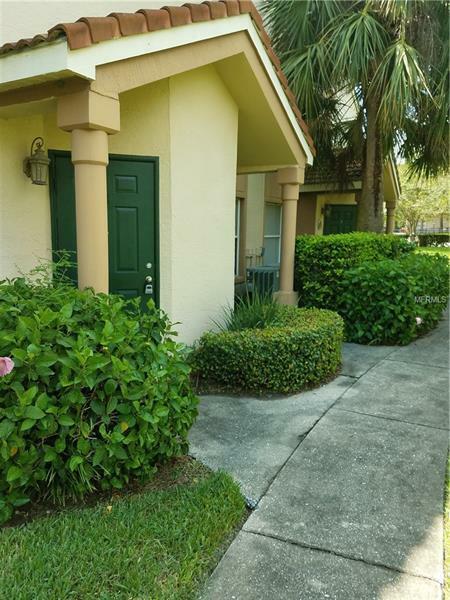 1 bedroom, 1 bath condo with pond view offers tile floors, granite counters and stainless appliances. The bedroom has carpet and a walk in closet. Community has a pool, billiards room, car wash area, doggie park, pool cabana with outdoor grill and summer kitchen, 24 hour fitness center with flat screen TV's and much more! Tenant Occupied Lease expires 6/30/19 monthly rent $1000. Pet Restrictions: All information contained in this listing is believed to be reliable but is not guaranteed or warranted and should be independently verified by buyer/buyer's agent.